Thank you to Capital One for sponsoring this post. As always, thoughts and opinions expressed here are entirely my own. I love nothing more than traveling! Using travel reward credit cards has been a huge part of where and how I’ve traveled over the years. They have helped me to travel on a budget, and also to splurge on those bucket list trips. If I can get my everyday purchases (money that I’m going to spend anyways) to help me earn flights and free hotel stays, I’m in heaven. That’s why I’ve started putting all of my purchases on the Capital One Venture Card. For every dollar I spend, I get 2 Venture miles—on every single purchase! And now, with their new Miles Transfer benefit, you can transfer those miles at a rate of 2 Venture miles for up to 1.5 airline miles. There’s no limit on how many miles I can earn, which is excellent news for my online shopping addiction. 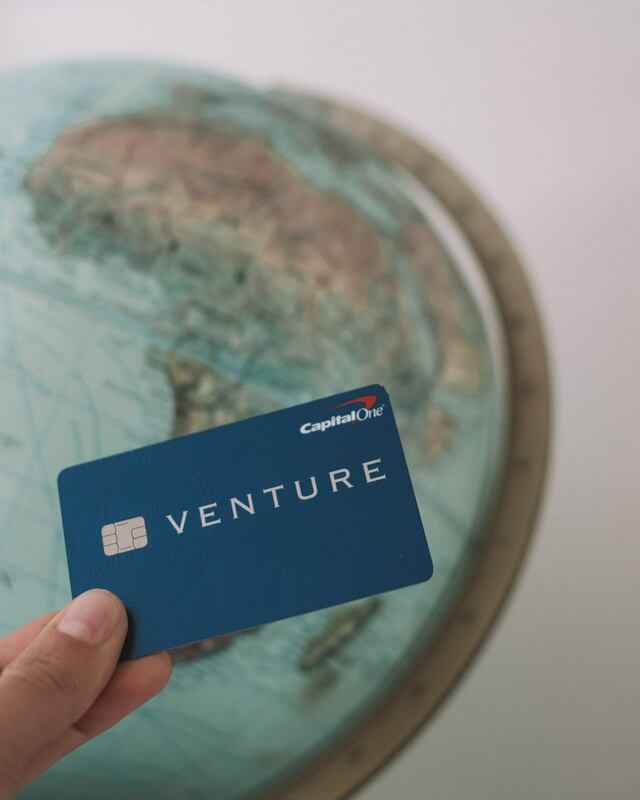 With the Capital One Venture card, your annual fee is waived for the first year. After that, it’s $95 annually. I’ve found that the annual fee is very reasonable for the benefits and miles that I can rack up in return! The biggest perk for travelers is that Capital One doesn’t charge you for foreign transaction fees. That alone is reason enough to pick up a travel rewards credit card. This month, Capital One introduced another excellent way for Venture cardholders to redeem and maximize miles. Learn more about the Miles Transfer Benefit here! Whether it’s gas, clothes, concert tickets or your daily venti coffee, you can earn two Venture miles on every single purchase you make. Think about all those daily purchases that you can turn into miles! After some time, you’ll rack up enough points to transfer your Venture miles to one of Capital One’s participating airline loyalty programs. You could book an airline award ticket, splurge on a business class flight, save money with exclusive points promotions, or top your mileage account for cheaper bookings. You can take the Venture Miles you’ve earned, from buying (literally) anything, and transfer them at a rate of 2 Venture miles to 1.5 airline miles for most airlines, and 2 to 1 on Emirates and Singapore Airlines. Along with Capital One Venture cardholders, this miles transfer benefit will be available for VentureOne, Spark Miles and Spark Miles Select cardholders. 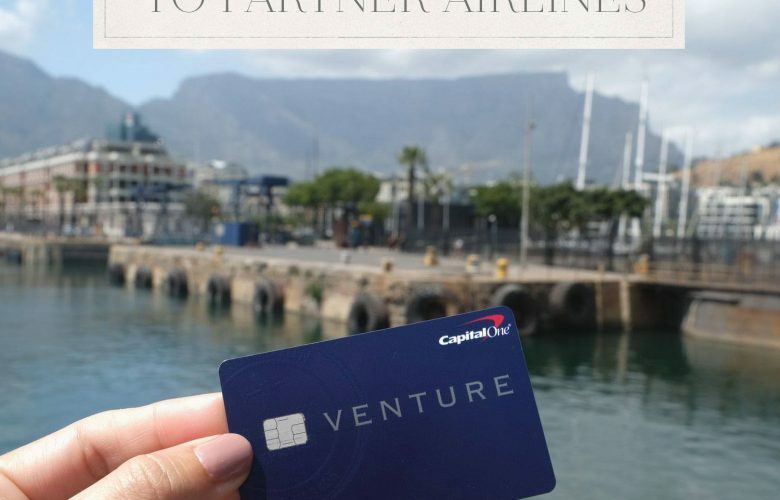 Not only does the Capital One Venture card makes it super easy to earn Venture miles, but the transfer process to participating airlines’ loyalty programs is quick and straightforward. First, figure out where you want to go. Need some inspiration? Fly to Kenya for an African safari, relax on a beach in French Polynesia or take yourself on a wine tour around France. Next, see which of Capital One’s airline partners has a flight that works for you, the travel dates, and how many points it will cost. You’ll then log into your Venture miles account, select the number of miles you want to transfer and which airline loyalty program you want to send them to. Once the transfer is complete, you’ll be able to log into the airline’s reward program and book your trip! As a note, your miles might not reflect immediately. Some airlines may take up to five business days to show up in your account. 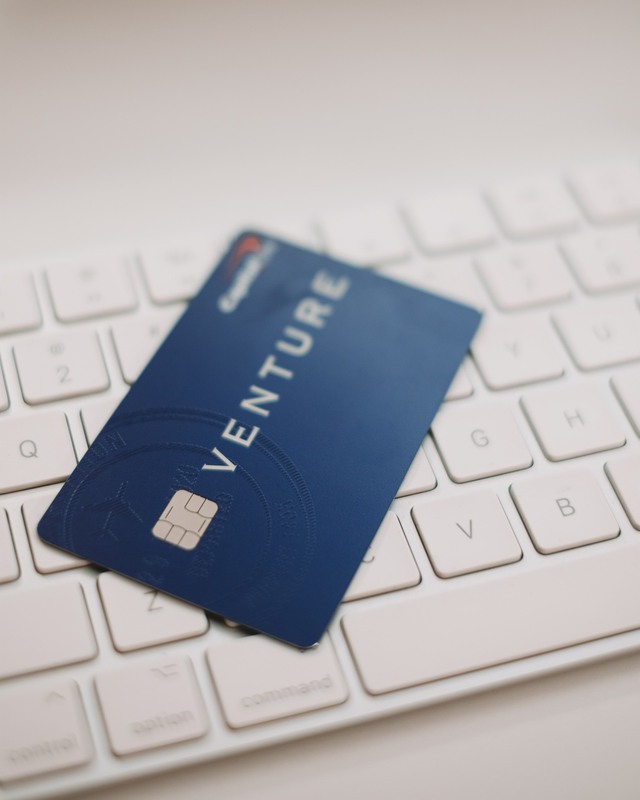 Want to know more about the Venture Card? 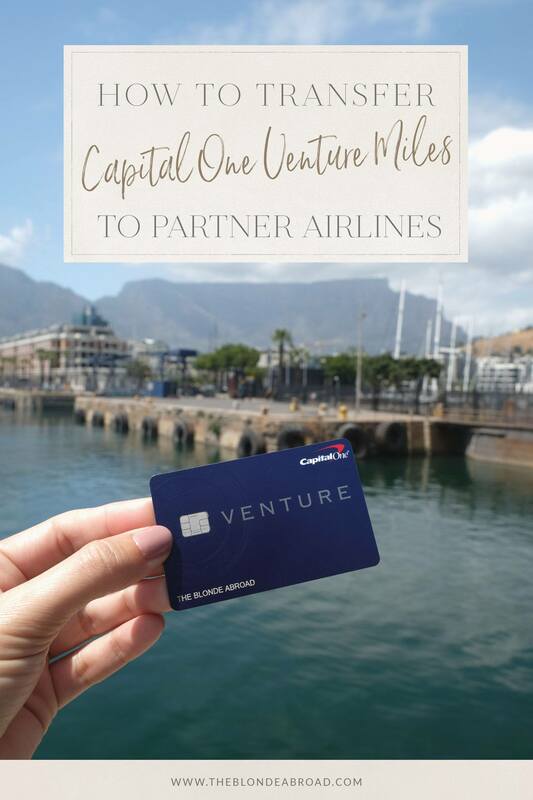 Check out my post about all the perks of the Venture card here or read all about it on Capital One’s website. 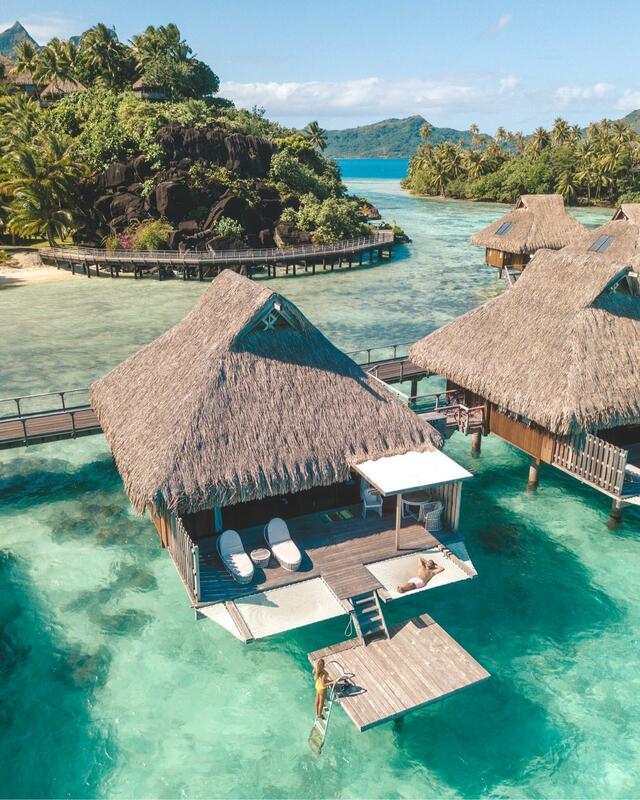 With the right travel rewards credit card, your money will work twice as hard, and you’ll be able to book that dream vacation a lot sooner! Have you ever used a travel credit card to earn miles? Got any tips? Let me know in the comments below!